While I have had a stamp of the British Colony of St. Vincent in my collection for quite a while, it was only recently that I received one inscribed with the full independent name of St. Vincent and the Grenadines. The country achieved its independence from the British Commonwealth on October 27, 1979, but the first stamps with such a printed inscription weren’t released until September 1, 1981 (Scott #634A-634B), and were a rare occurrence until 1993. This makes the entity a bit unusual because stamps inscribed just St. Vincent were still released by the stamp issuer known as St. Vincent and the Grenadines after late 1979. The country is located in the Lesser Antilles island arc, in the southern portion of the Windward Islands, which lies in the West Indies at the southern end of the eastern border of the Caribbean Sea where the latter meets the Atlantic Ocean. 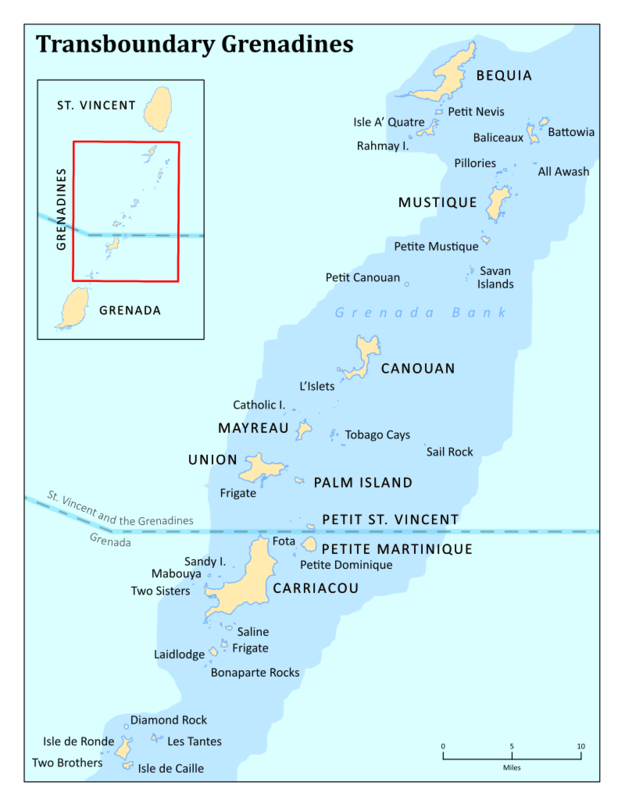 Its 150 square mile (389 km²) territory consists of the main island of Saint Vincent and the northern two-thirds of the Grenadines, which are a chain of 32 smaller islands including Saint Vincent. Some of The smaller chain of islands which as known as the Grenadine Islands includes those that are inhabited: Bequia, Mustique, Union Island, Canouan, Palm Island, Mayreau, Young Island and those that are uninhabited: Tobago cays (Includes Petit Rameau, Petit Bateau, Baradal, Petit Tabac and Jamesby), Petit Saint Vincent, Baliceaux, Bettowia, Quatre, Petite mustique, Savan and Petit Nevis. Most of Saint Vincent and the Grenadines lies within the Hurricane Alley. To the north of Saint Vincent lies Saint Lucia and to the east is Barbados. 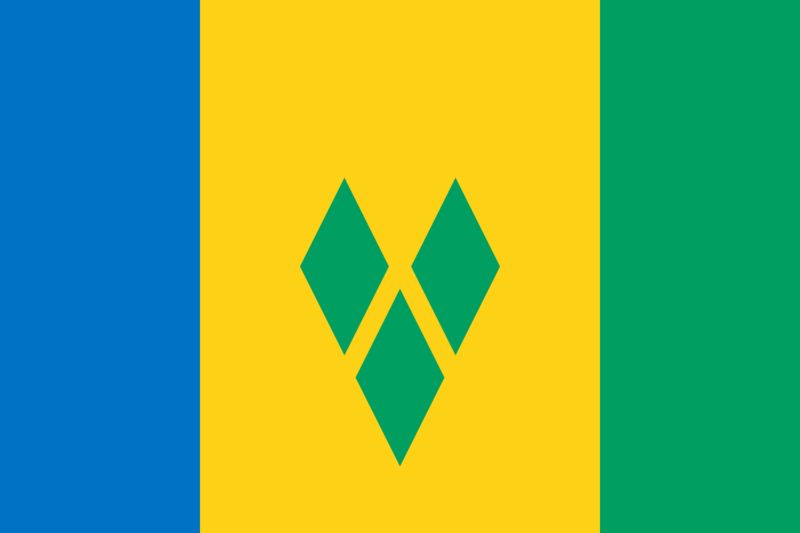 Saint Vincent and the Grenadines is a densely populated country for its size (over 300 inhabitants/km²) with approximately 109,643 inhabitants. 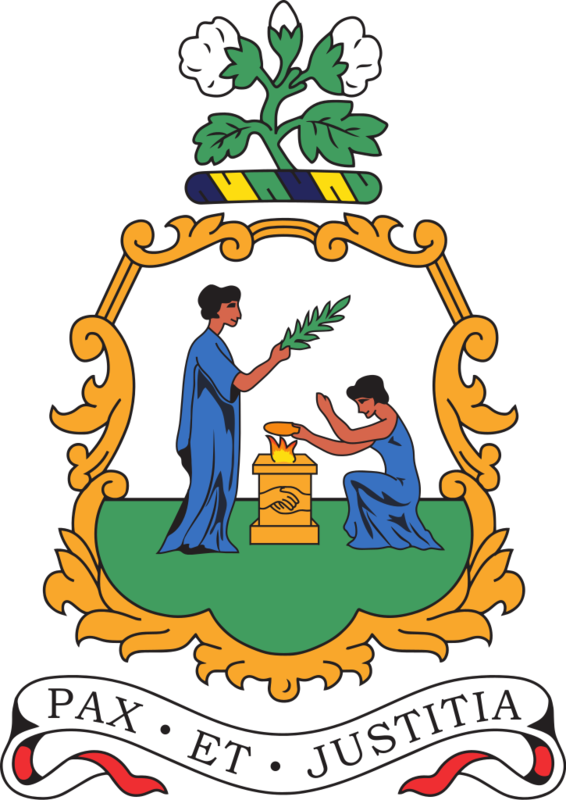 Kingstown is the capital and main port. 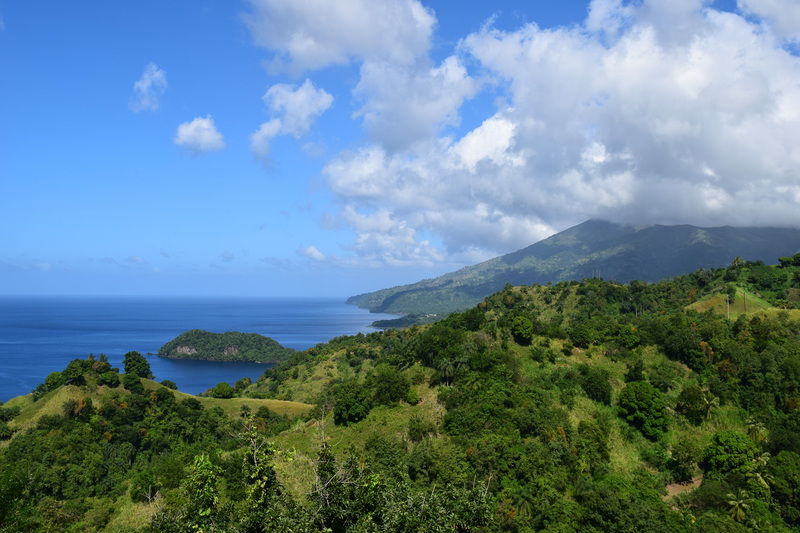 The island of Saint Vincent is volcanic and includes little level ground. The windward side of the island is very rocky and steep, while the leeward side has more sandy beaches and bays. Saint Vincent’s highest peak is La Soufrière volcano at 4,049 feet (1,234 m). 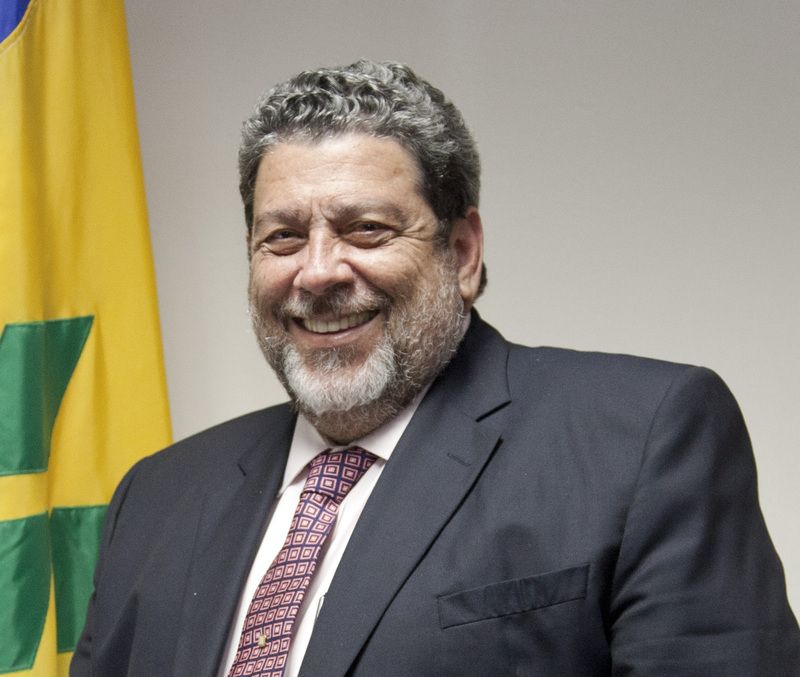 Saint Vincent and the Grenadines has a French and British colonial history, and is now part of the Organisation of Eastern Caribbean States, CARICOM, the Commonwealth of Nations, the Bolivarian Alliance for the Americas and the Community of Latin American and Caribbean States (CELAC). The first Europeans to occupy St. Vincent were the French. Following a series of wars and peace treaties, the islands were eventually ceded to the British. 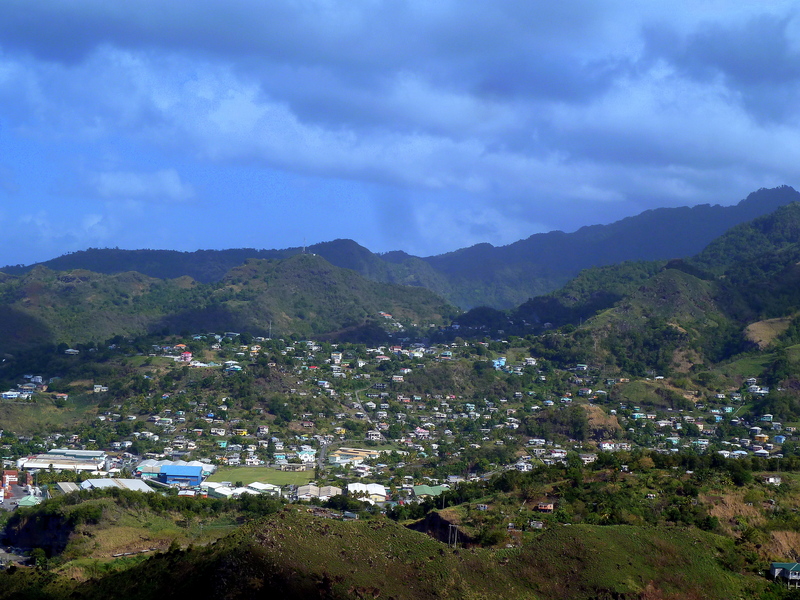 While the English were the first to lay claim to St Vincent in 1627, the French centered on the island of Martinique would be the first European settlers on the island when they established their first colony at Barrouallie on the Leeward side of St Vincent in 1719. The French settlers cultivated coffee, tobacco, indigo, corn, and sugar on plantations worked by African slaves. 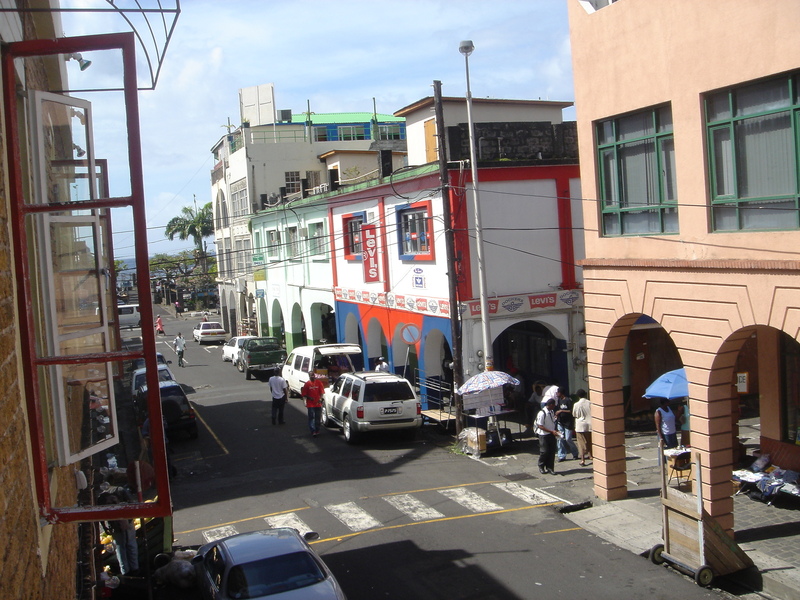 Kingstown on the island of St. Vincent. Saint Vincent was granted “associate statehood” status by Britain on October 27, 1969. This gave Saint Vincent complete control over its own internal affairs but was short of full independence in law. On October 27, 1979, under Milton Cato, Saint Vincent and the Grenadines became the last of the Windward Islands to gain full independence. Independence came on the 10th anniversary of Saint Vincent’s associate statehood status. On November 25, 2009, voters were asked to approve a new constitution in a referendum. The new constitution proposed to make the country a republic, replacing Queen Elizabeth II as head of state with a non-executive President. A two-thirds majority was required, and it was defeated by 30,019 votes (55.64 per cent) to 12,493 (43.13 per cent). 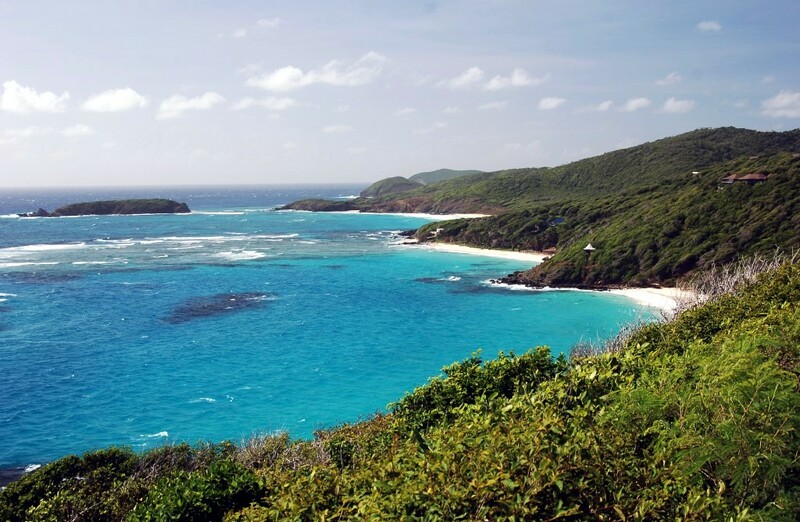 Three beaches on the eastern side of the island of Mustique in the Grenadines of St. Vincent. 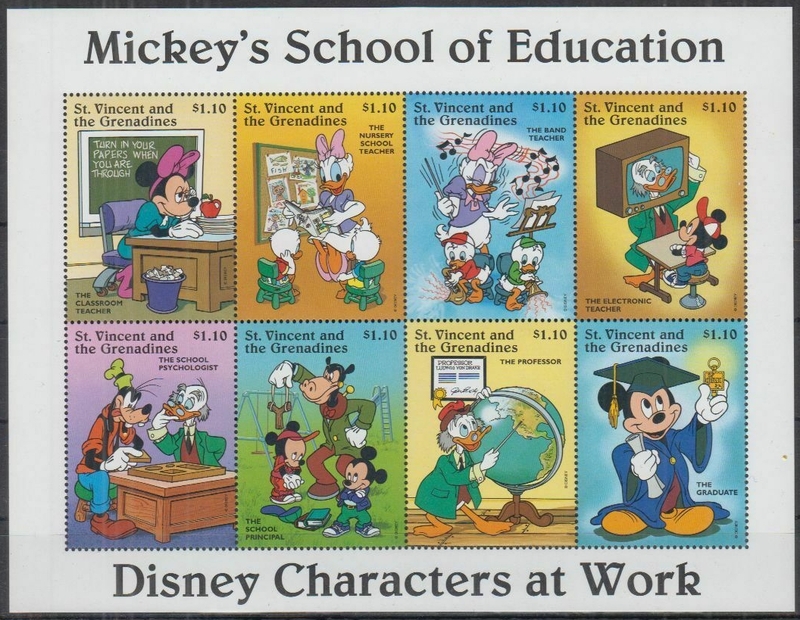 I do not own very many Disney stamps although I have started to look for those depicting the characters engaged in stamp collecting. The miniature sheet of eight stamps, each denominated at $1.10 East Caribbean dollars, was obtained in a “mystery mix” of St. Vincent stamps and I was pleased with the education theme. The Scott catalogue assigned a single catalogue number to the entire sheet (Scott #2252) with each individual stamp bearing the minor letter a-h. This was part of a set of seven similar miniature sheets released on January 8, 1996 (Scott #2247-2253). Additionally, souvenir sheets with the stamps denominated 10 cents each were released on December 3, 1996 (Scott #2254-2250). Education in Saint Vincent and the Grenadines is neither compulsory nor free, although children are usually in school until the age of 15. In 1998, the gross primary enrollment rate was 90.5 percent, and the net primary enrollment rate was 83.5 percent. While enrollment rates indicate a level of commitment to education, they do not always reflect children’s participation in school. According to the government, cases in which children leave school before the age of 16 are investigated. Saint Vincent is home to a number of International accrediting Medical Schools including All Saints University School of Medicine. Saint James School of Medicine, Trinity School of Medicine, and the American University of St. Vincent School of Medicine. In addition to the international schools, Saint Vincent is also home to local educational schools.